If your goal is to allow your loved one to continue to live independently at home —in-home care might be the best solution for your loved one and you. There are flexible options that provide care for a few hours, a few days or live-in. The following steps can help you choose the right care arrangement for your situation. In-home care professionals assist with a wide range of daily activities, from filling in while you’re at work to tasks that fall beyond your skills or comfort zone. You can hire support on an hourly, daily, weekly and live-in basis. To gauge the level of help your loved one will need, consider these questions. What’s the extent and nature of your loved one’s needs? Are they general household chores, personal grooming, or companion services and activities that enhance their quality of life? How often will you or others be available to provide similar services? Are there times when you know you cannot be available to help? Depending on the level of need, in-home care costs vary. These questions can help you start to determine what you are able to afford. Will insurance cover any of the services? Check with your loved one’s insurance company to be sure. Can you reduce the cost by asking family and friends to help provide some of the services needed? Do local senior agencies or churches provide similar services, which might help offset some of the costs? Once you have determined the level of and need and frequency of in-home care, it is important to come to consensus with your loved on the kind of caregiver that best fits your situation. These questions can help start the conversation? What role does your loved one perceive the caregiver will play in their day-to-day activities? 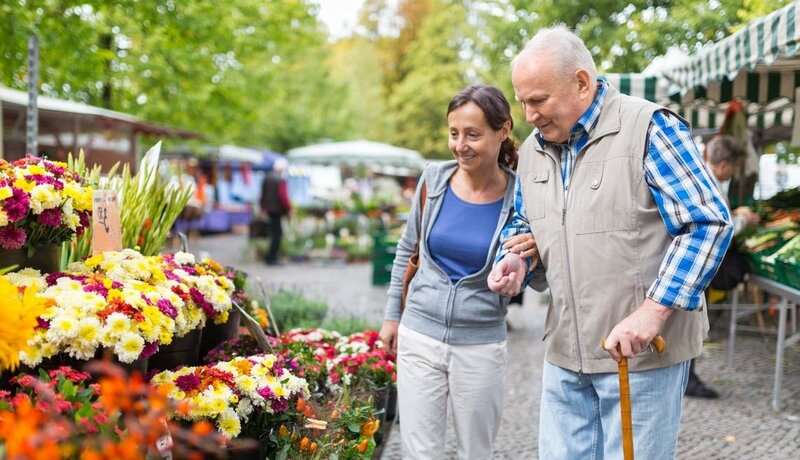 Does your loved one have concerns about receiving help from a non-family caregiver and have an idea of the type of person with whom they would be most comfortable? Once you’ve determined what you need and what you can afford, it’s time to start looking for the right company and/or provider. Here are some criteria for narrowing down your list of finalists. How does a company assess your needs, and how are you matched with a caregiver? How does the company vet their caregivers? Is the caregiver an employee of the company or of the family that engages the caregiver? Who is responsible for pre-screening and performing background checks on the caregiver? There is no national standard background check requirement in place for in-home care workers. Some states require nationwide criminal background checks, including fingerprint-based checks, on in-home care workers. You should discuss with the company how it screens, trains and supervises in-home care workers. Does the caregiver create a care plan, and if so, how is progress against the plan monitored? 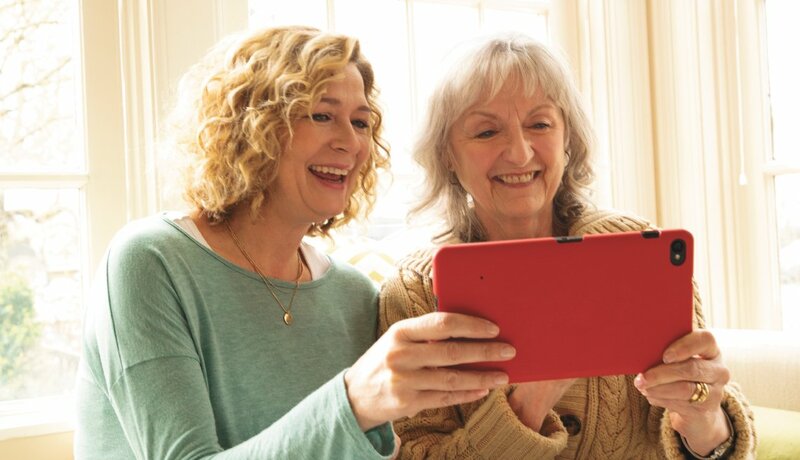 How does the caregiver plan to keep you informed of your loved one’s care? For instance, do they use technology, such as mobile app, or phone or tablet, to keep you in the loop? Members get 10% off monthly fees, plus free installation and package savings on a safety monitoring system. 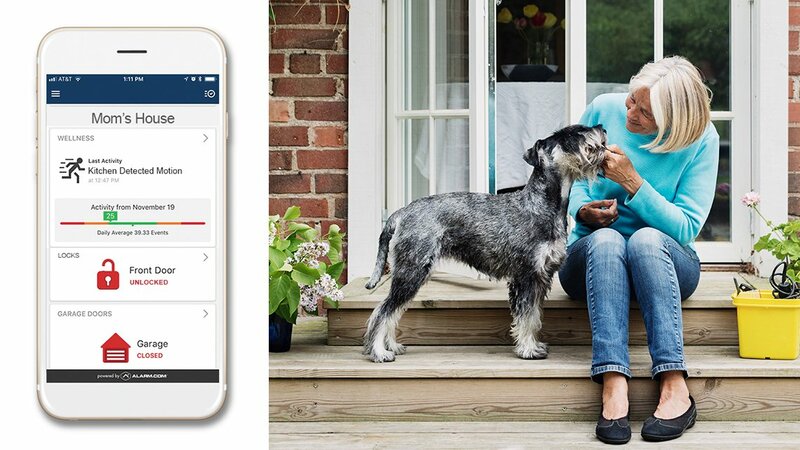 Members save on in-home caregiving services. Members save 5% on a monthly subscription.